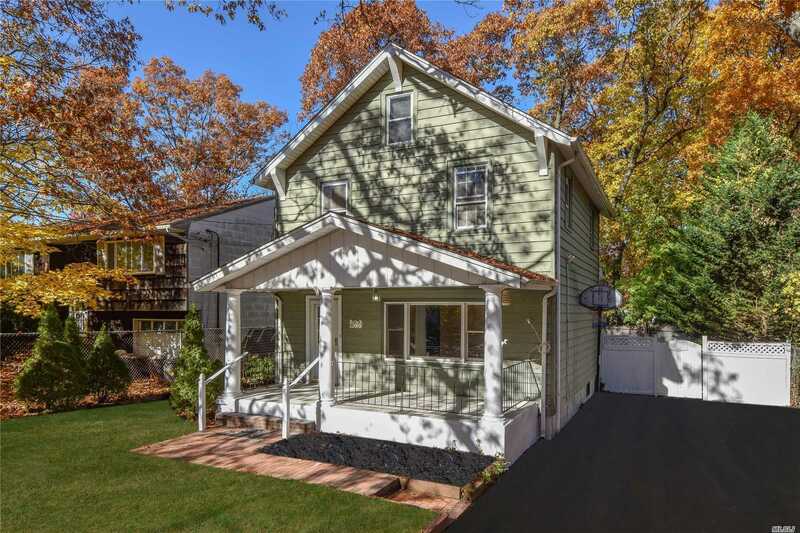 Don&apos;t Miss The Cozy Renovated 3 Bedroom 1.5 Bath Colonial.....This Home Has New Custom Granite Kitchen, New Bath&apos;s, New Hot Water Heater And Boiler. Finished Basement. Great Location Close To All Shopping, Transportation.